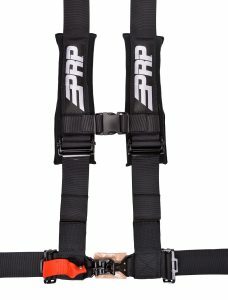 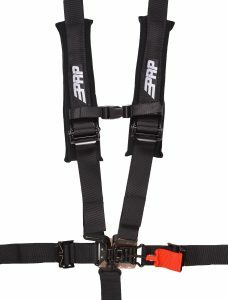 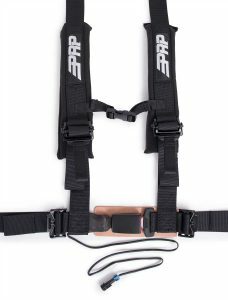 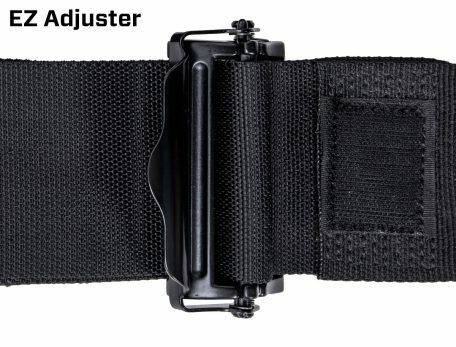 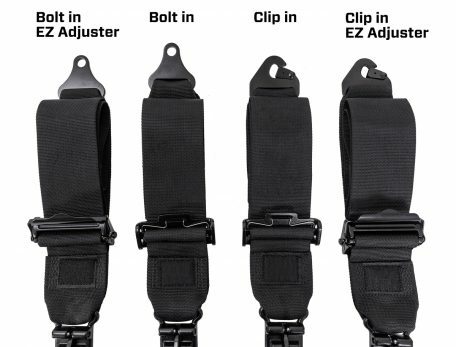 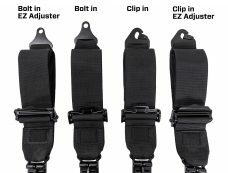 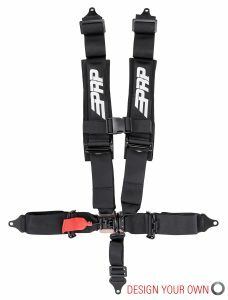 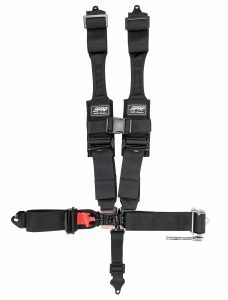 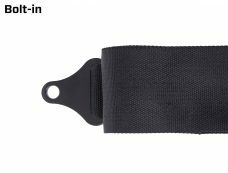 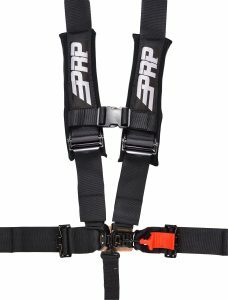 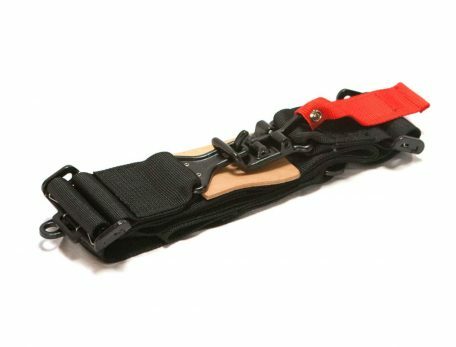 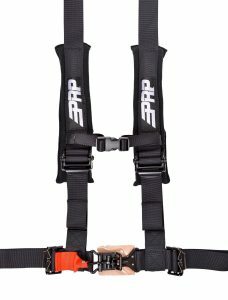 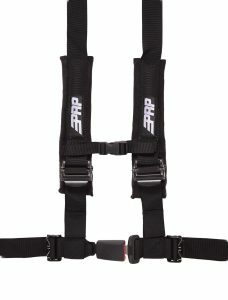 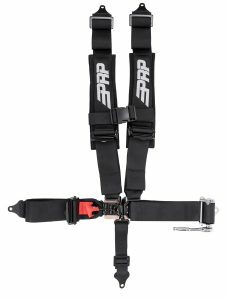 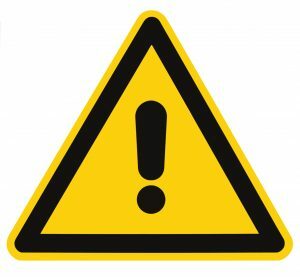 3″ or 2″ lap belt with black latch and link closure. 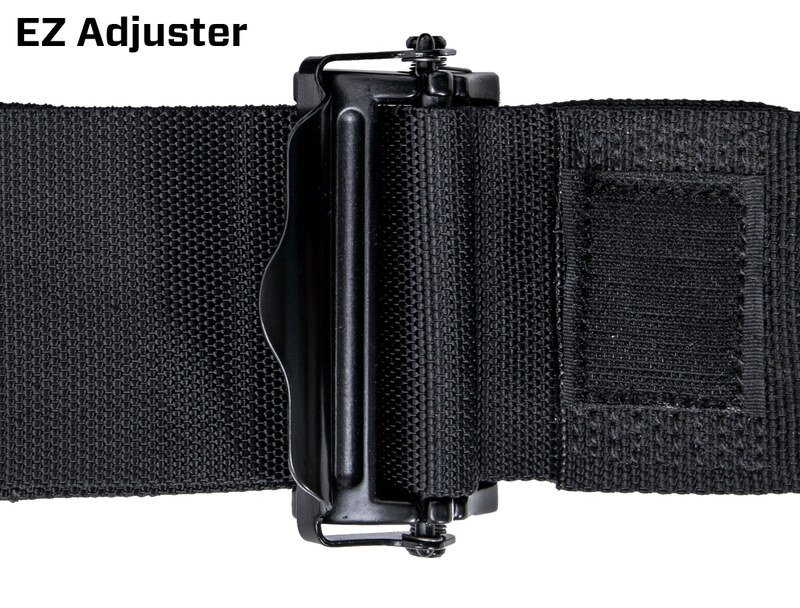 Roller Adjuster or our EZ Adjuster. 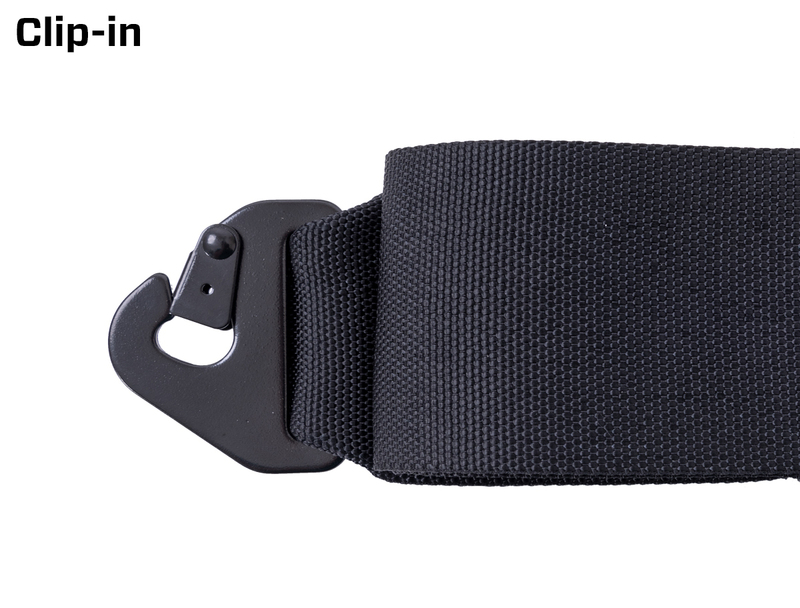 3″ or 2″ lap belt with black latch and link closure. 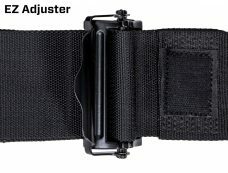 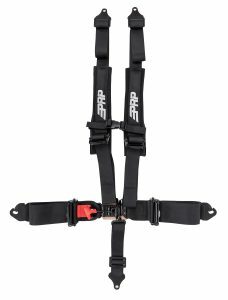 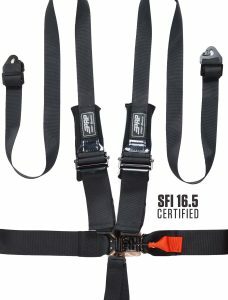 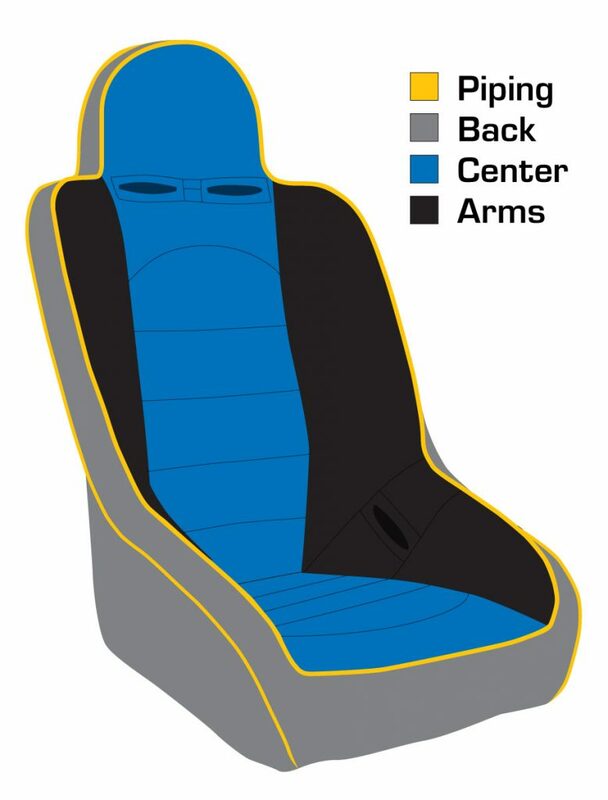 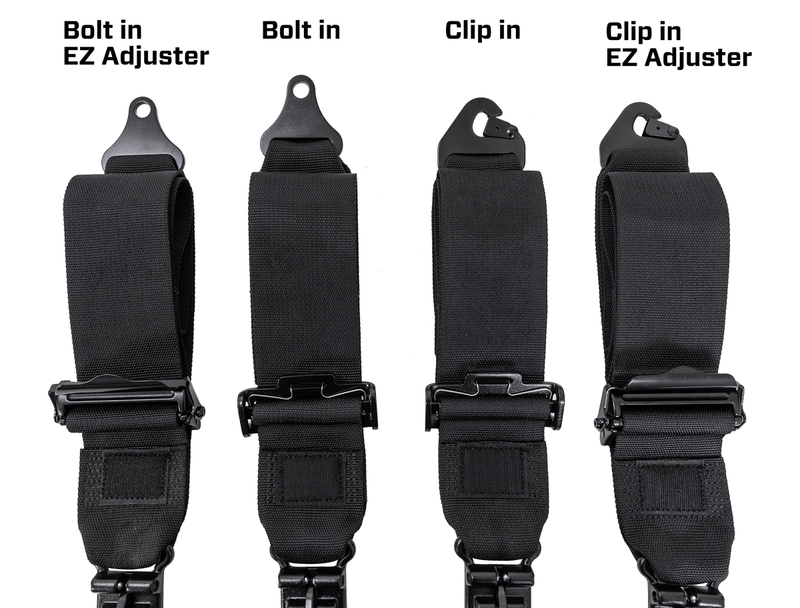 Available with Bolt-in or Clip-in Tabs, and a traditional Roller Adjuster or our EZ Adjuster.